Our sparkle comes in pink too. 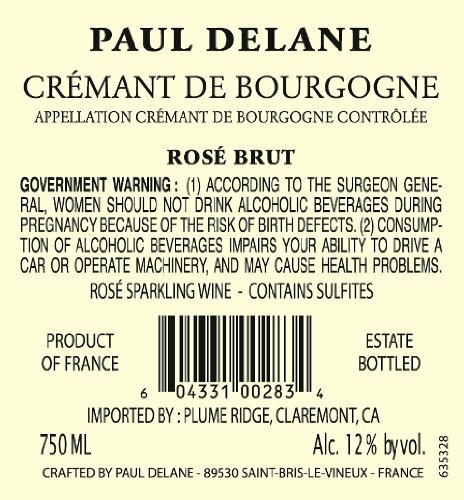 Cremant means sparkling wine made by the Champagne method. There is no reason not to have a glass of sparkling every day. 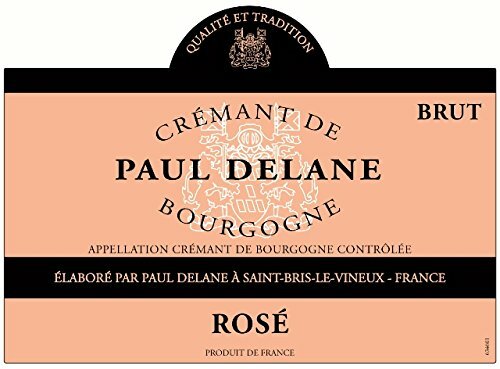 This rosé Crémant comes from lightly steeped Pinot Noir and Gamay grapes. The producers are comprised of families working together and practicing the same techniques that have been passed down to them from their forefathers. Working together, these men and women uphold the values which are at the root of quality and respecting the environment. Thanks to the fruit of their labors, the passion for their profession and their deep attachment to the soil, these winegrowers have managed to bring out all the character of their land.